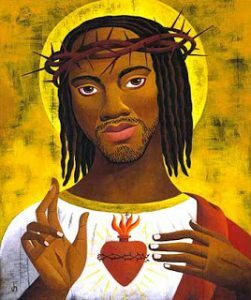 How did Jesus look like. Of course “He is a long man with fair skin, blond hair and blue eyes. Aartists hVW Pinws him lke a modern Scandinavian man spending his time somewhere in a library reading books, away from the burning sun. But this is the view of a European artist. 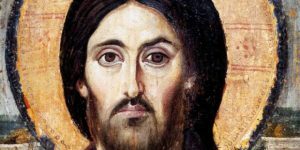 A European thinks that Jesus must have looked like a nice looking European. 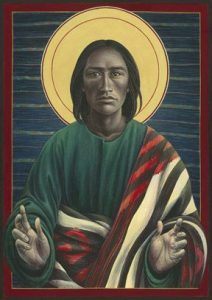 A native American, like a nice looking native American. A African like a nice looking African and so on…. We are very much aestetical like Kierkegaard explains it, giving huge importance to appearance and less to personality and the wisdom of fellow humans. Some think that the oldest image must be the right one. 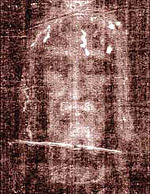 Some believed they have found the image of Jesus in the shroud preserved in Turin. i saw it myself many years ago (1971?) when I lived in Turin. I never understood the real immaginative value of it. The blood stain in it are of type AB. the Knights Templar safeguarded it during the 13th century and probably repaired it. About the repaired part: “radiocarbon dating carried out by Oxford University in 1988 found it was only 728 years old.” ( www.telegraph.co.uk/ ) the Sindone may not be a medieval flaw. So he probably did not was a longer man, have fair skin and blue eyes. 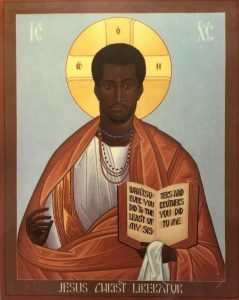 He looked probably like the other disciples and Hebrews. With skulls from jesus time and modern forensic anthropology we have a new picture. You do not see he does not have teeth. 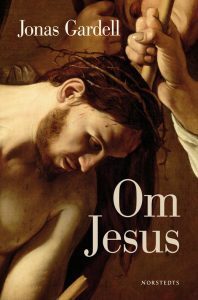 Jonas Gardell, adds in his book about Jesus that Jesus may even have lost all his teeth as many skulls from his time did not have teeth. 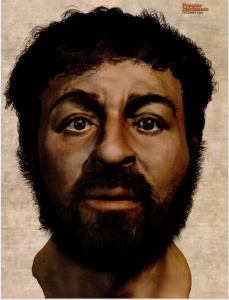 Despite the Turin Sindone image, I could imagine Jesus like the brown man above as given by the forensic anthropology picture. Even today you see people without teeth, many of them not affording or having availability to dentist care. you see that in the face if a man works and sleeps outside, is stung by mosquitos and burned by the sun, havikng a physically heavy work. But does the iamge really matter? No. We are very focused on the lookout. but what is important about a human is what messages he/she shares. 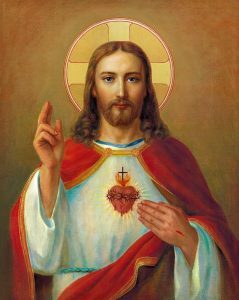 I believe that Jesus followers must have seen him a as a nice looking man as he had power of attraction, like you do when you get in love with a person. Even the uggliest woman becomes an angel in your eyes when you get in love with her. You see what you wants to see. Previous Post18. 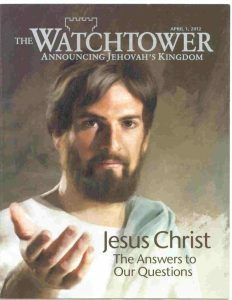 Tekton Joseph and JesusNext Post20 The Hebrews didn’t kill Jesus.